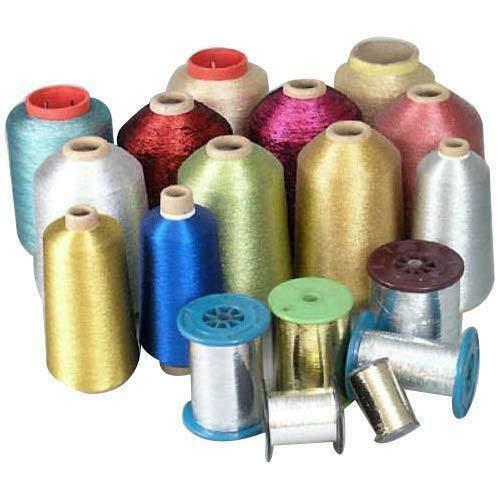 We are a professional manufacturer and exporter and our expertise in Polyester Fancy Yarn. We provide Polyester Fancy Yarn in count of 300 denier. We can supply these yarn in multicolour. Would like to connect with Indian buyers only.